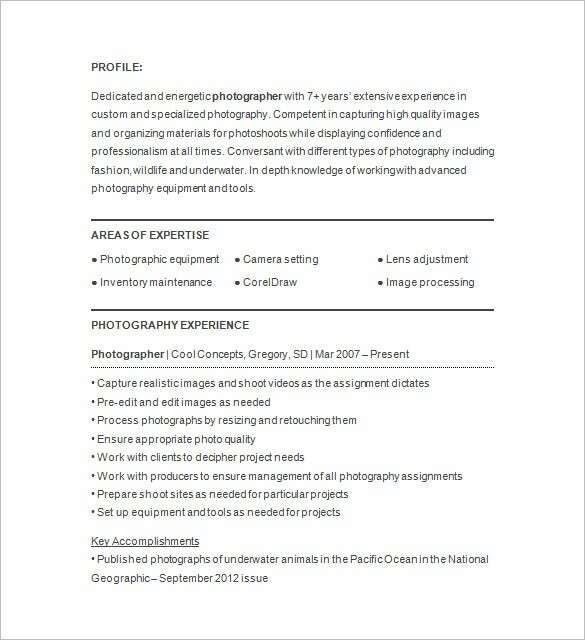 A creative, as well as the technically sound photographer, is all that an industry needs. 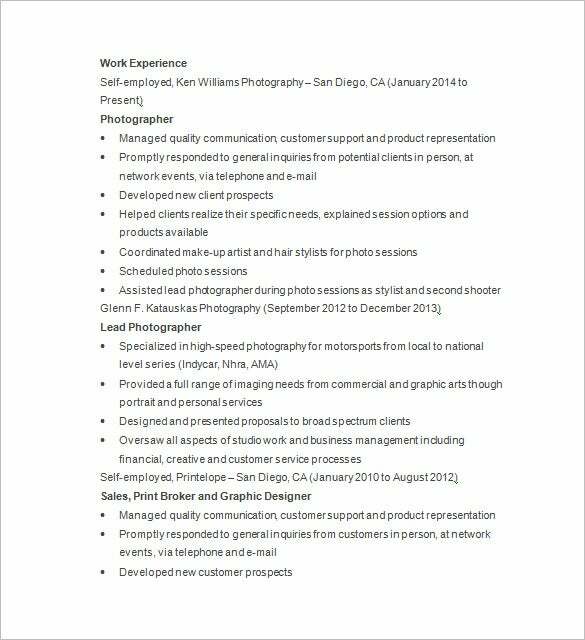 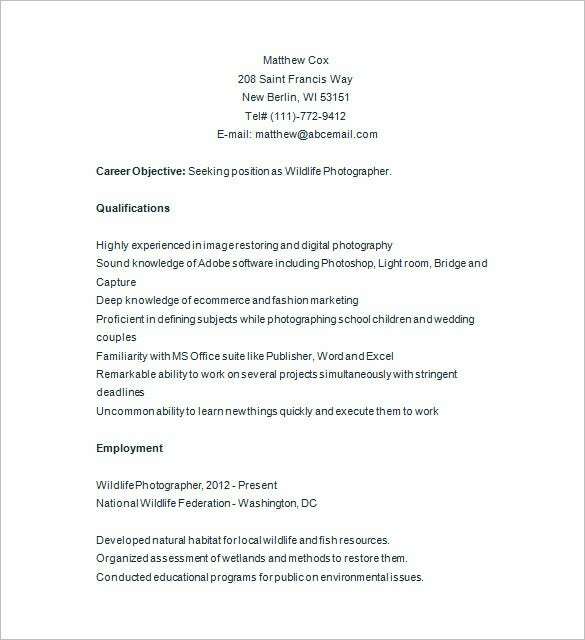 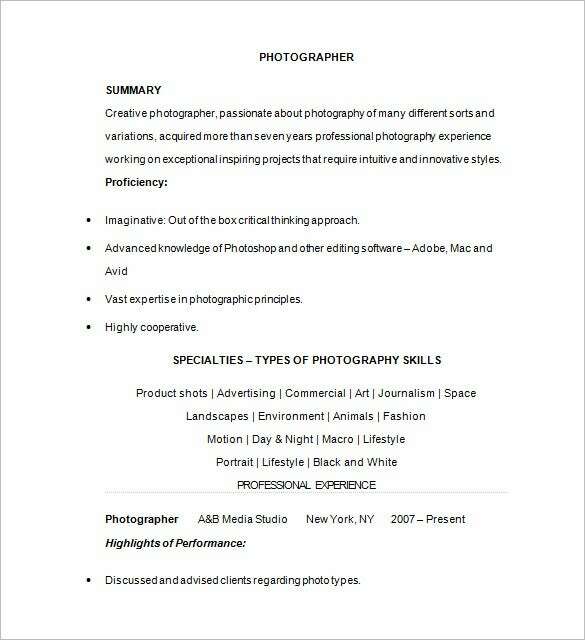 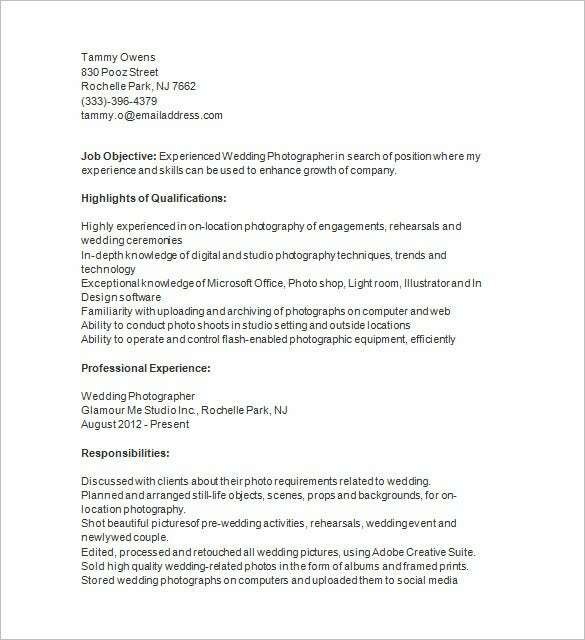 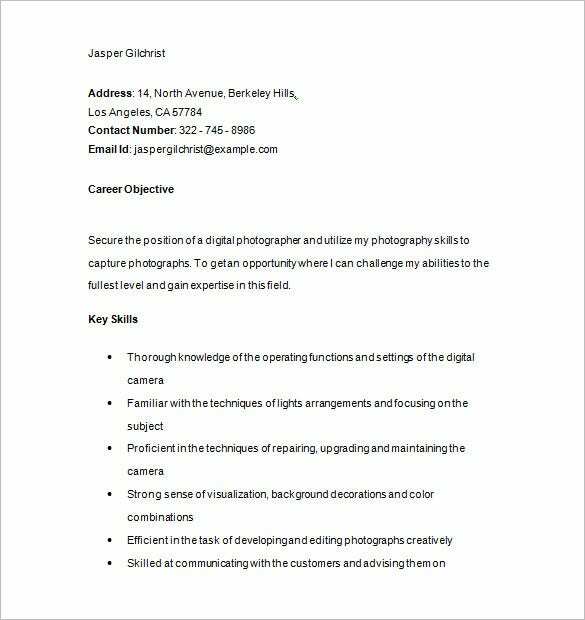 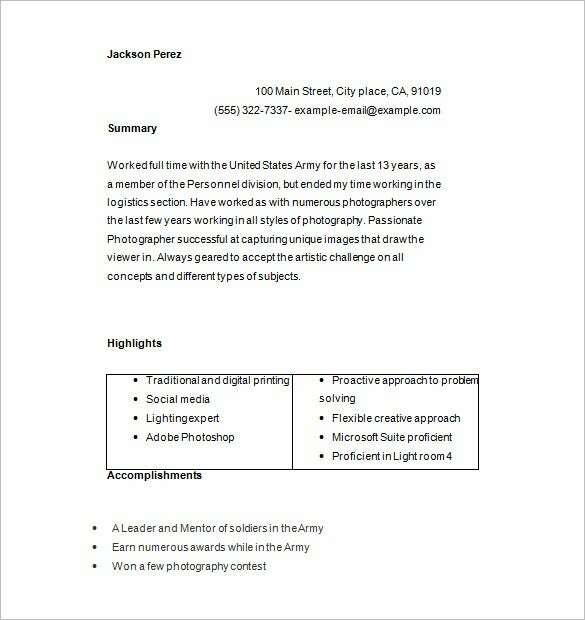 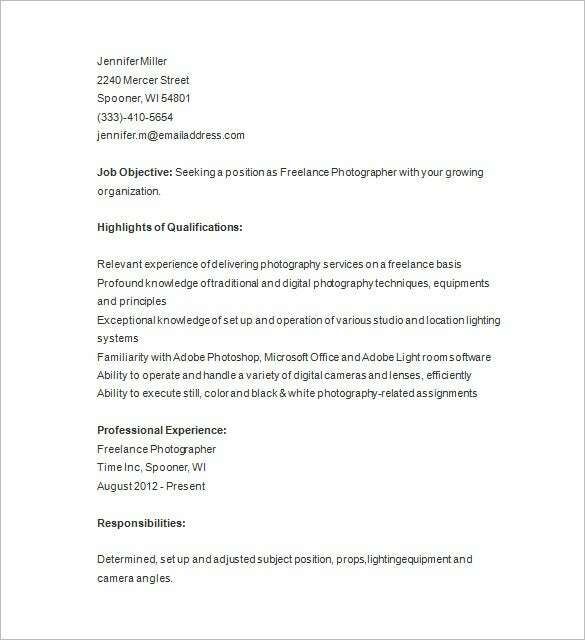 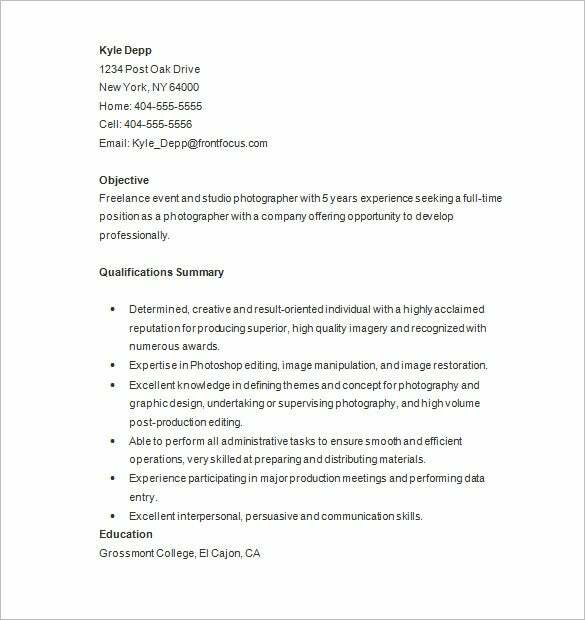 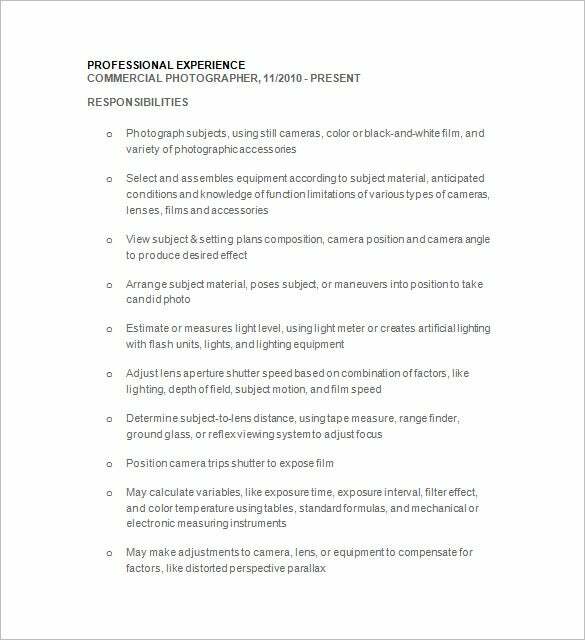 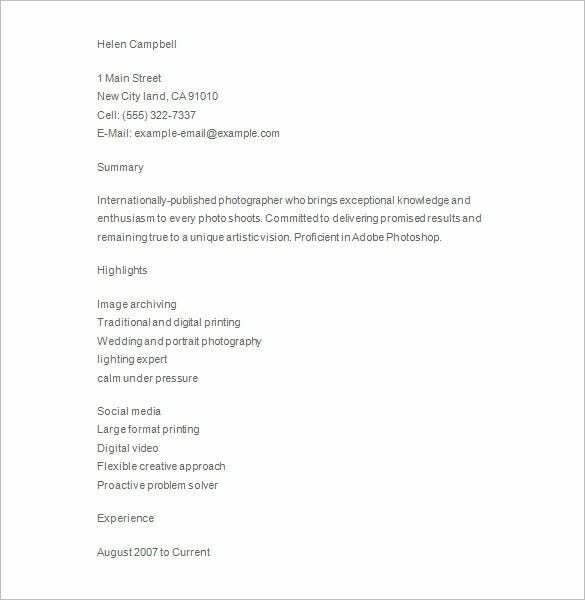 To pave a path to a dream job an applicant must possess an ultimate Photographer resume. 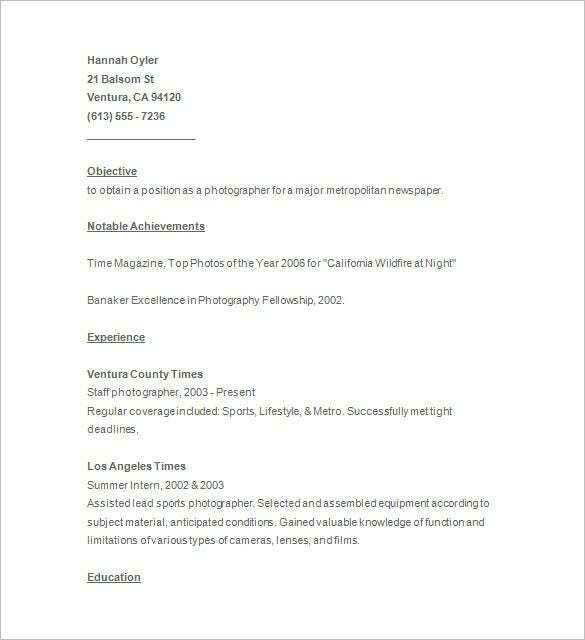 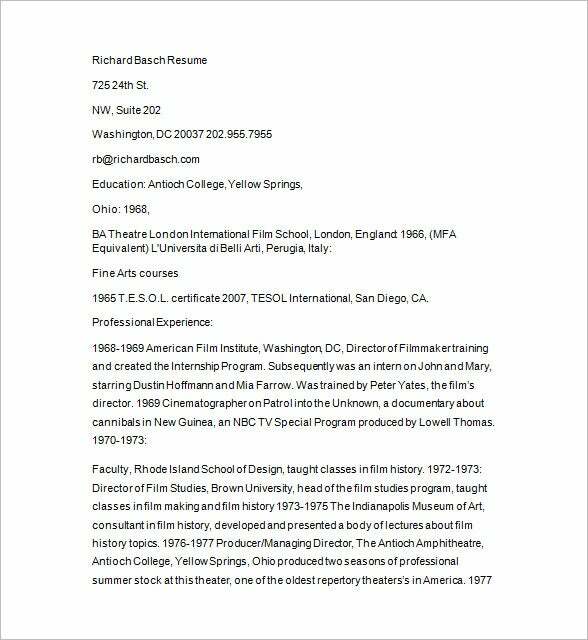 A professionally written resume is all that it takes to save the resume from perishing into a trash bin. 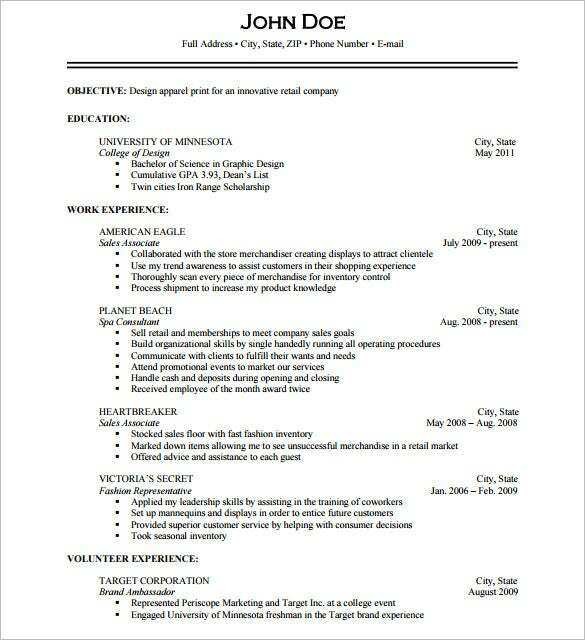 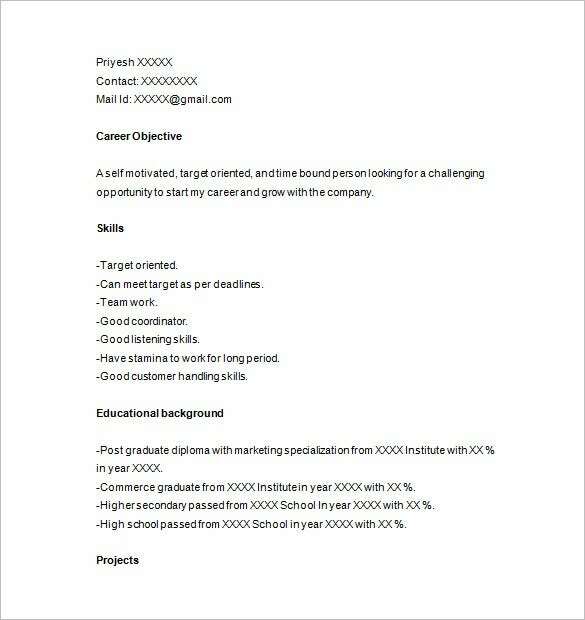 You can also see these event planner resume templates. 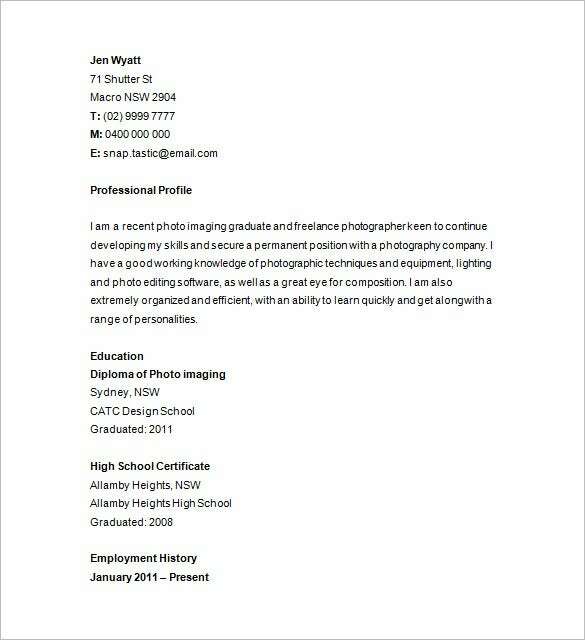 A well-defined objective initiates a photographer resume, it should be so effective that it enchants the recruiter’s eyes at once. 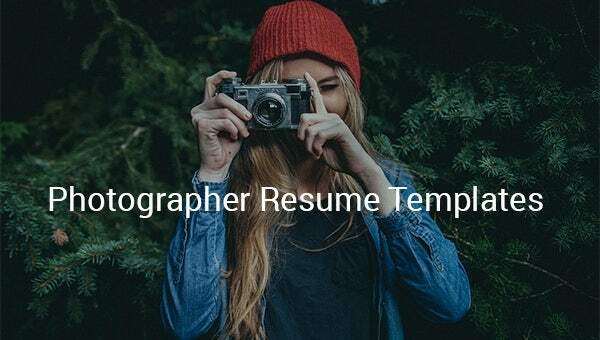 The words used in the sample resume templates should never make the recruiter feel that the applicant is posing to be a perfectionist instead words that clearly deliver the urge of learning should be incorporated.